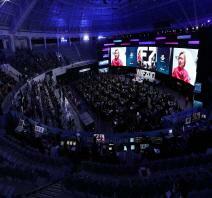 Korea Unveils New Convention Center in Suwon 2019-03-12 Korea opens new convention center in Suwon on Friday, March 29th. 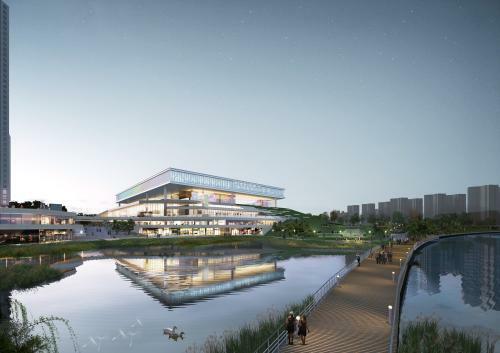 Suwon Convention Center is expected to take its place as a hub for MICE Industry in the Southern Gyeonggi area and turn the city of Suwon into a competitive platform for MICE Industry. KTO signs partnership deal with a Global Hotel Chain to attract more corporate meetings 2019-01-16 Korea Tourism Organization signed a co-marketing agreement with Marriott International to drive corporate meetings to the country. Korea Secures World Congress on Ultrasound in Obstetrics and Gynecology 2018-10-29 Korea wins bid to host the 31st World Congress on Ultrasound in Obstetrics and Gynecology. The event will welcome approximately 2,000 clinicians, academics, and industry experts from 75 countries. 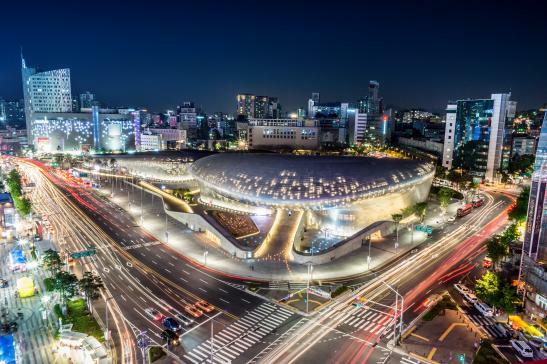 Korea Gets Busy with Large-scale International Conferences this Q4 2018 2018-10-18 Confirmed events include the 22nd World Conference of Family Doctors, 6th OECD World Forum, and more. 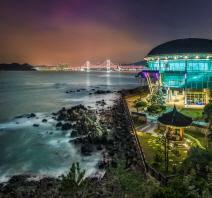 Korea Brings 20th International Microscopy Congress to Busan 2018-10-11 Approximately 3,000 delegates from 37 countries around the world are expected to attend the congress. 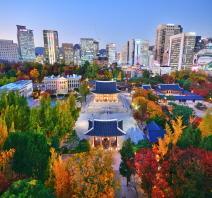 More Southeast Asian Companies Choose Korea as their Incentive Travel Destination 2018-09-13 Large-scale incentive group PTT Public Co. Ltd., a global gas company based in Thailand, heads to Korea this year. In addition, 941 employees of VINAMILK, Vietnam's largest dairy producer, are visiting Korea this October. World Knowledge Forum to Gather Global Leaders in Korea 2018-09-05 Over 3,500 participants and 200 speakers are expected to attend the event on October, including heads of state and government, business leaders, and other public figures.